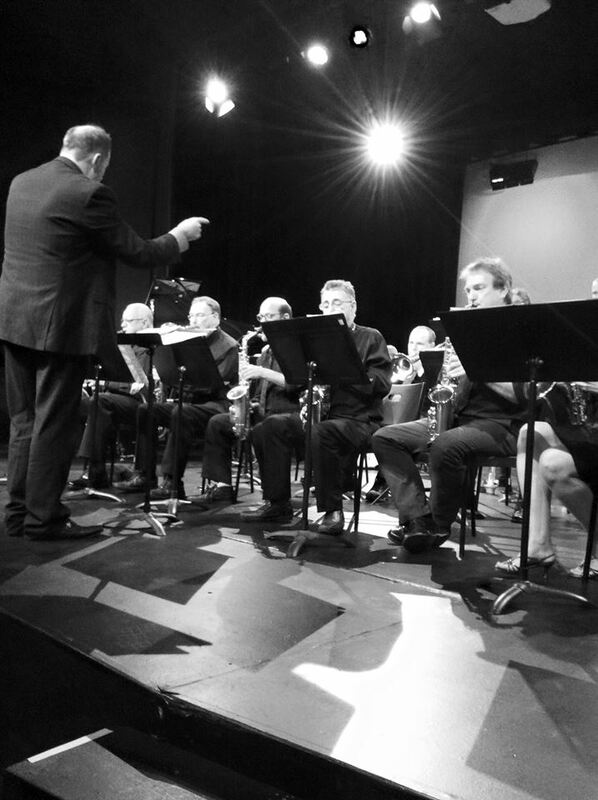 On Monday March 21, the Hills Big Band took part in the Mundaring Bicentennial Scholarship Trust Schools Concert 2016. 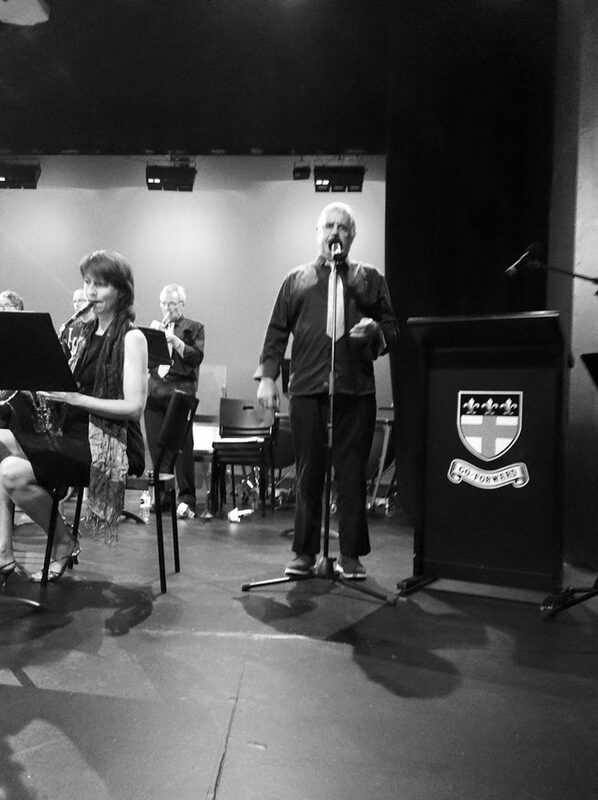 The concert was held at the Guildford Grammar School's David Lawe Davies Centre. 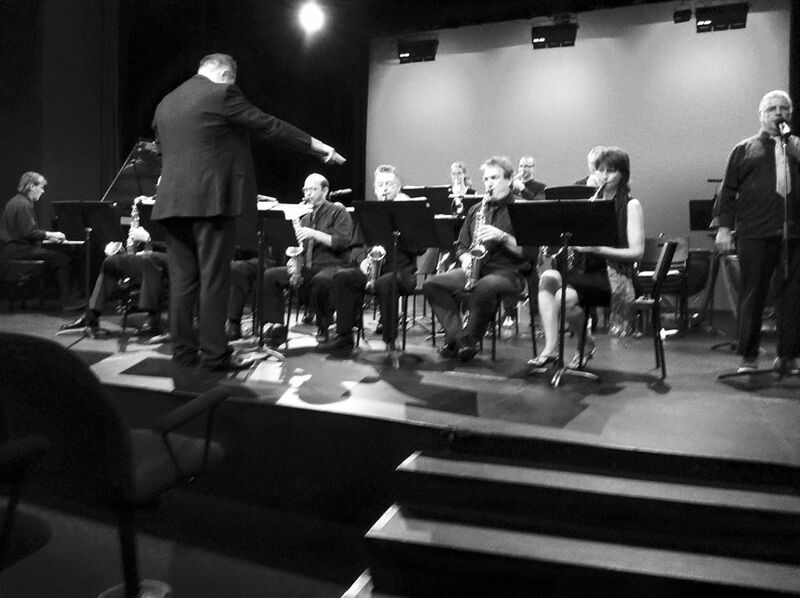 The concert showcased guitar ensembles and soloists from the Eastern Hills State High School and Helena College, as well as performances from ensembles within the Guildford Grammar School music program. 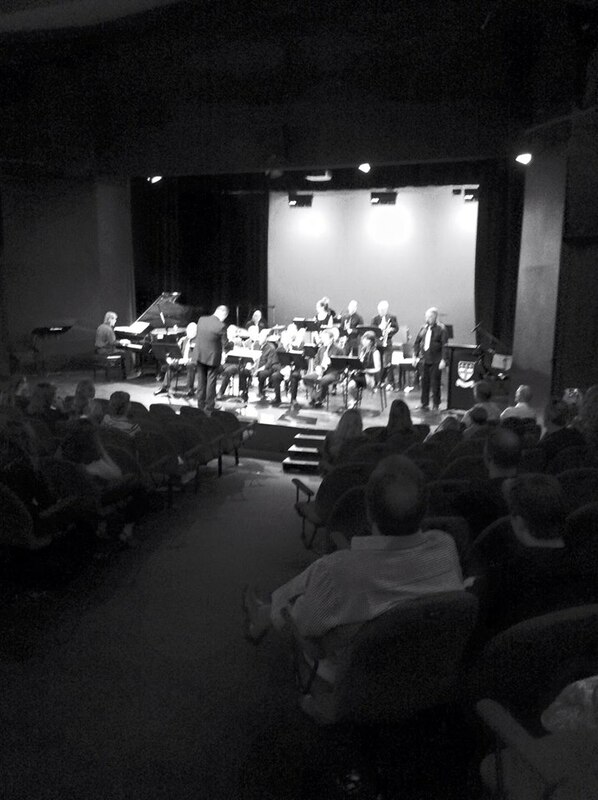 The Hills Big Band presented three pieces: "Fever", "Got To Get You Into My Life", and "New York, New York". Photos courtesy of Mel Whisson.